An SR Brake van up north! 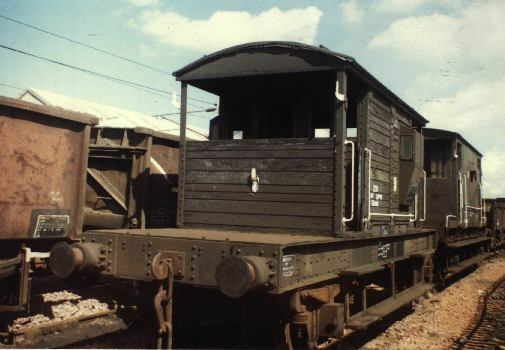 At Motherwell wagon repair depot in 1988. Unequal planked type.